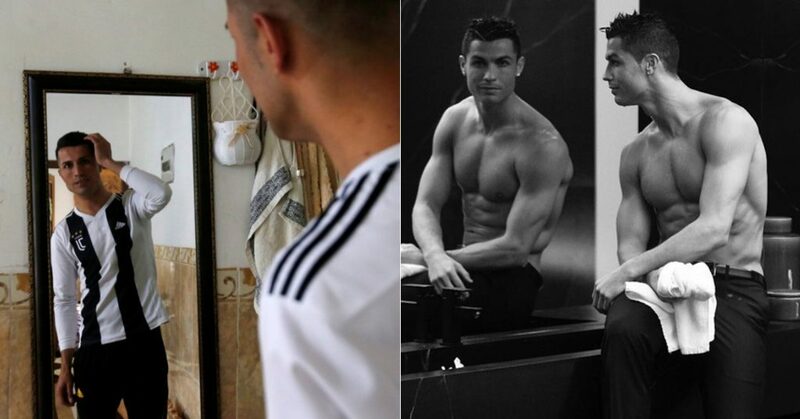 Biwar Abdullah, a Kurdish Arab from Iraq, has attained huge fame for being a look-alike of Portuguese footballer, Cristiano Ronaldo. 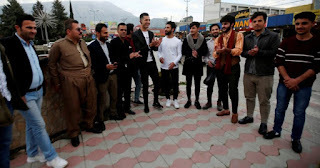 Biwar who now enjoys quite a number of following gets stopped on the road by people who want to take pictures with him. In his home country, he is treated like a celebrity. 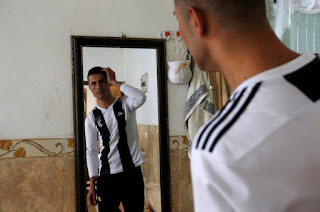 "A lot of people tell me that I look like Cristiano Ronaldo, despite the fact that I’m an Arab, Kurdish ” he told Yahoo Sport.